Our 2007 – 2017 Report is here! We are thrilled to present our first decade of accomplishments and hope you enjoy seeing what we’ve done! Help us make even more strides for 2018!! 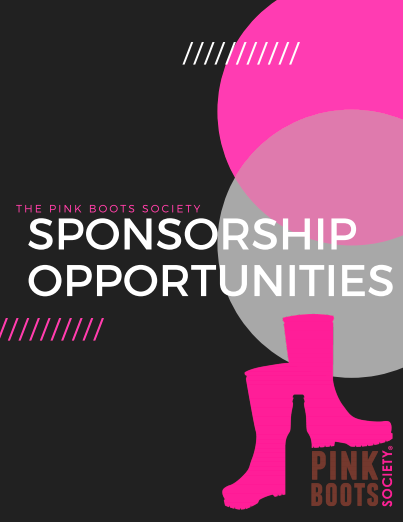 Become a sponsor today!